Every day, your roof protects your home against the elements. Whether it be the constant beating down of the sun, the wind, rain, snow, or sleet, or the many things that will come into physical contact with the roof, your roof will protect everything in your home. Despite being one of the most important parts of the home, the roof is typically the last to see any love. There are many reasons why this may be the case. One reason is that the roof is out of sight and out of mind. Another reason is that roof repair can be really expensive and challenging financially to approach. When it comes time to have your roof inspected or repaired, you will want to contact a professional roofing company you can expect to give you a fair estimation and treat you right. 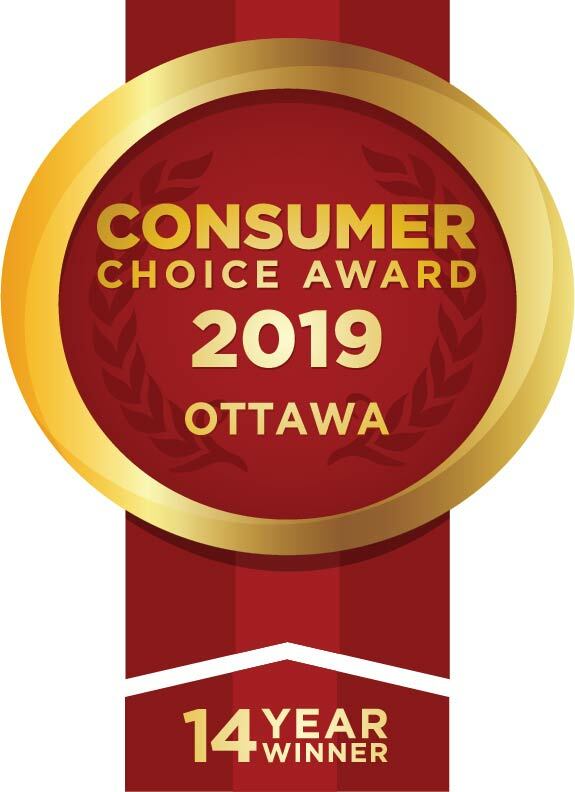 So, let’s take a moment to review what to look for in a quality roofing company in Ottawa so that your first choice is the right one. Does the roofing company have experience with the kind of repair work you need? Are they familiar with the roofing material and how to fix any/all areas of wear on the roof? Experience will come from past jobs. It is often the most important thing you can get from the roofer. Roofmaster has fixed thousands of roofs across the Ottawa area since 1981, from heritage buildings to homes and commercial properties. How is the roofing team treated? Are they professionals or are they hired hands for the summer? While a lot of roofing work is nothing more than physical labour, some of it will require skill and expertise. Having a professional team that includes membership and training will mean that you will have a faster and more efficient team helping you with your work. 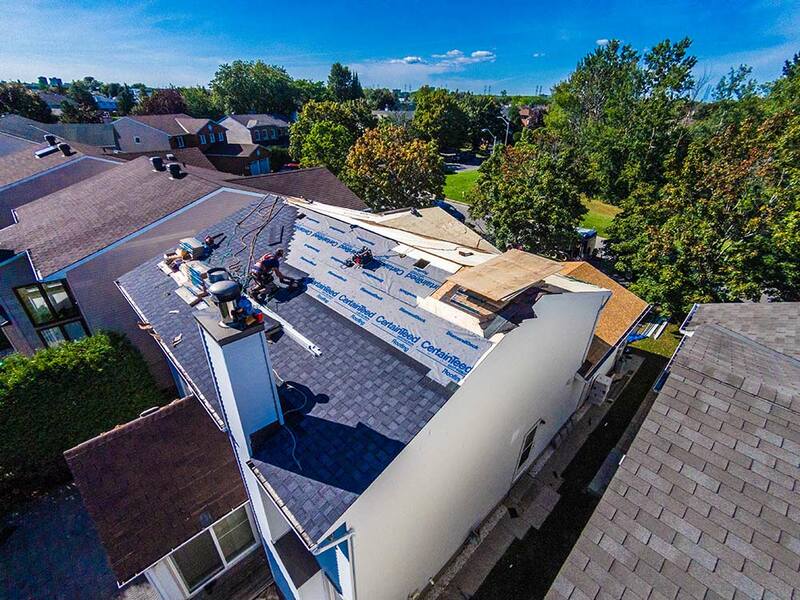 Roofmaster carries many memberships: the Ottawa Construction Association, Canadian Roofing Contractors’ Association, Ottawa Chamber of Commerce, CertainTEED, Roof Consultant Institue, EPIC Roofing Systems, Soprema Certified Installer, Sarnafil Installer, and much more. Our roofers are also well trained in safety, First Aid, Fall Protection, and WHMIS. Check to make sure they are insured, covered under warranty, and are registered. Make sure all of this information is up to date. If they do not freely provide it, then consider going somewhere else. Last but not least, customer service is critically important. It can make the difference between a hassle free and hassle-full experience. Customer service can be judged by reading reviews and testimonials and checking to see what past customers think of them. Feel free to ask around and get the recommendation of other professionals in related areas, like contractors, home inspectors, and real estate agents. Contact Roofmaster to learn more about our shingle roofing, metal roofing, flat roofing, and related services.